She pretends to be a Yankee officer's widow in order to survive. But what will she do when he returns home to a wife he didn't marry? 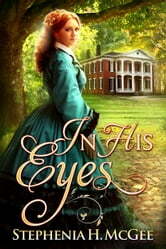 Ella Whitaker rescues a newborn from the dying arms of a woman of ill repute and at long last she has someone to love. In need of a wet nurse, she arrives at Belmont Plantation just as Federal soldiers demand to speak to the owner. Thinking quickly, Ella masquerades as a Yankee officer's widow in order to have a roof over her head and a home for the child. Major Westley Remington has dedicated his life to serving his country. The Civil War has divided his family, torn his thoughts of glory, and left him with a wound that may never heal. 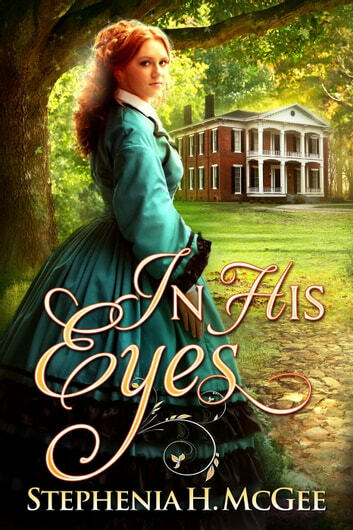 Westley returns home on medical furlough to settle his father's estate at Belmont Plantation, only to find his home is being run by a fiery and independent woman—one many believe to be his wife. Now he is faced with a conflict he's never been trained to fight, and one she has yet to conquer.